One of our favorite spots to get our kids ready for camp is Bee Bee Designs, located in the heart of Livingston, NJ at 175 south Livingston Avenue. It’s the ultimate one-stop-shop that has everything for camp from bunk essentials, color war gear, and tons of fun goodies. We love that they are a family run business that has been open for over 20 years, they know what their customers want and need. 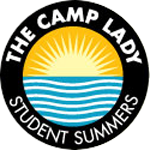 Their mission is to make customers happy and their campers dressed from head to toe in their favorite camp gear. Bee Bee designs started as a unique gift store that soon became the Summer Camp Headquarters. 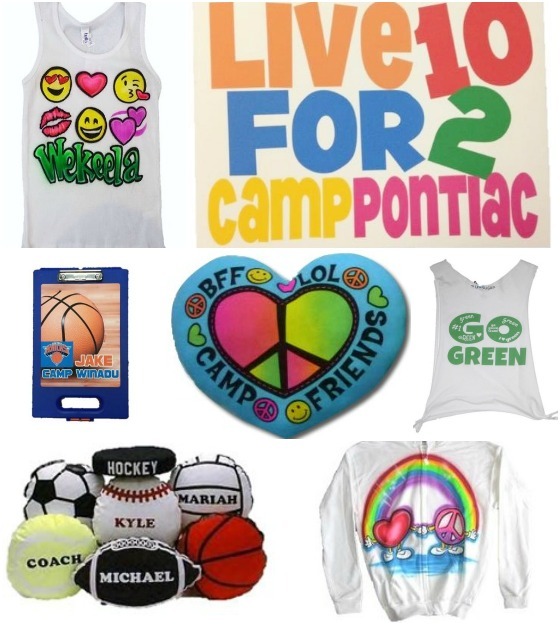 With such a demand from their customers they created their website, completely stocked with fun themed camp gear. They know packing for camp can be an overwhelming experience so they try to make it an easy and enjoyable shopping experience. For local customers they have in-store appointments and for out of the area customers they can set up phone appointments. 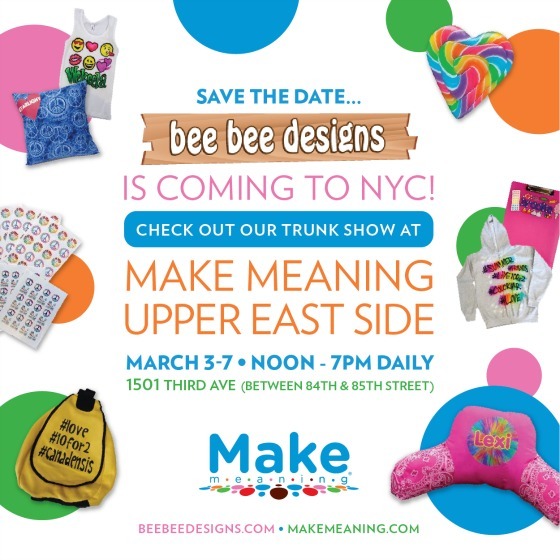 Join them in NYC March 3-7 for a fun shopping event, details below. Stay tuned for an awesome give away from our friends at Bee Bee designs on our Facebook page.